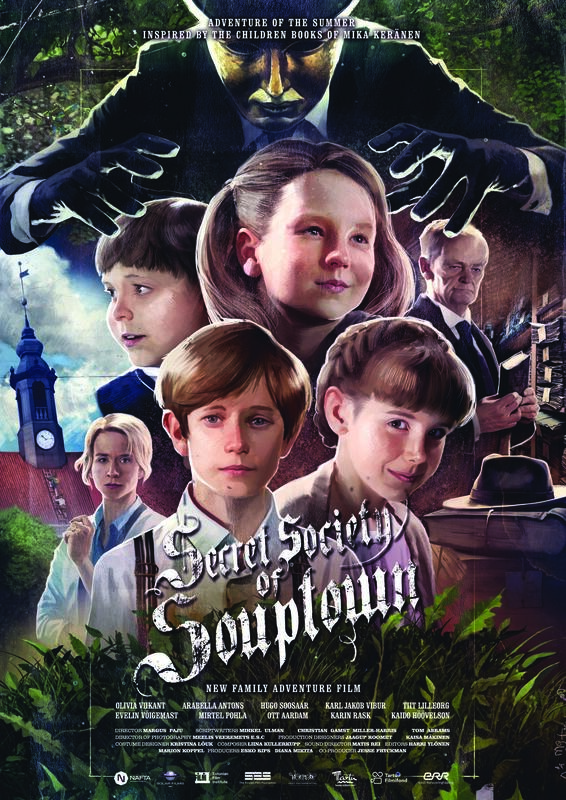 Secret Society of Souptown is the story of Mari, a smart, brave 10-year- old girl who lives in an area of Tartu called Souptown. Her parents are obsessed with work so she spends most of her time with her grandfather Peeter, a professor at the local university. 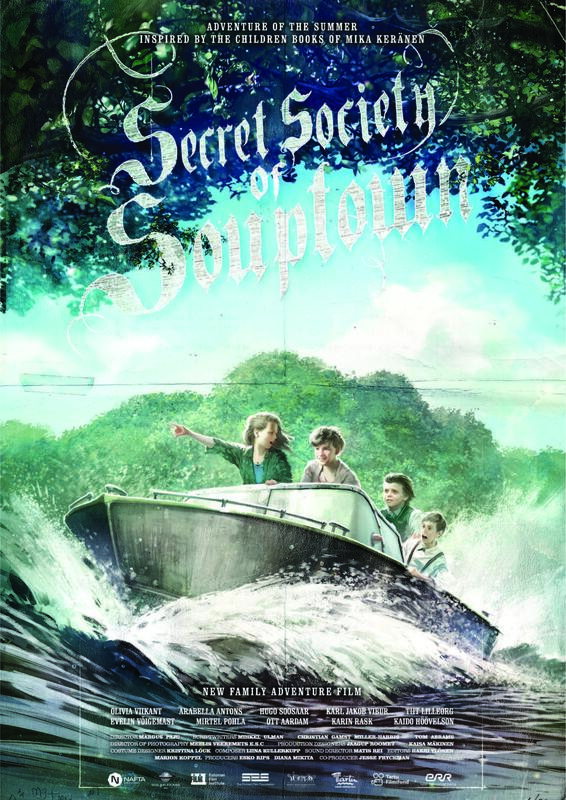 Mari has 3 best friends and together they form a secret society to play scavenger hunt games that her grandfather invents for them. 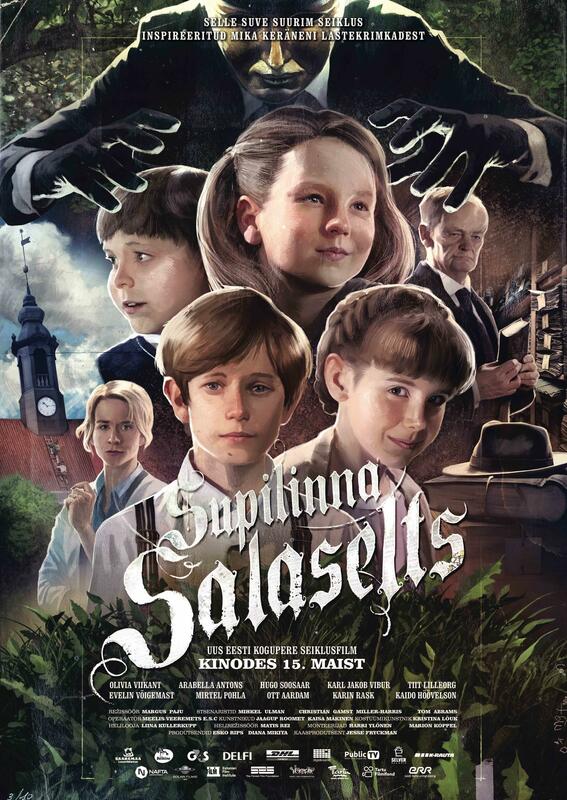 One day their city is attacked by a mysterious poison that turns adults into children. Our group embarks on an incredible adventure to discover the antidote. Their path is fraught with challenges – they have to run from bullies and hide from a menacing evildoer. Can our children find the antidote and take it to the local hospital within 48 hours to save the lives of their loved ones?